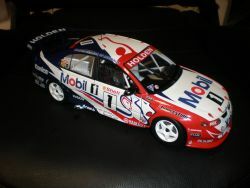 Choosing a unique gift for that special someone is never easy, if they like us have a passion for the finest automotive model cars or memorabilia then Classic Design Concepts' online shop may have what you are looking for. With unique products sourced from around the world and from some of the finest personal collections our online shop is sure to have what you are looking for. 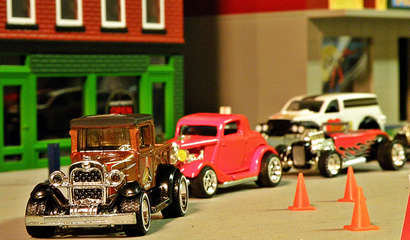 OUR ONLINE MODEL CAR SHOP IS COMING SOON. At Classic Design Concepts we have an unique selection of automotive items for sale, from collectible model cars from Biante Model Cars, Classic Carlectables and many others to a range of clocks, signs and other automotive memorabilia - Located in Airport West our showroom is open Monday to Friday and our online store is coming soon.